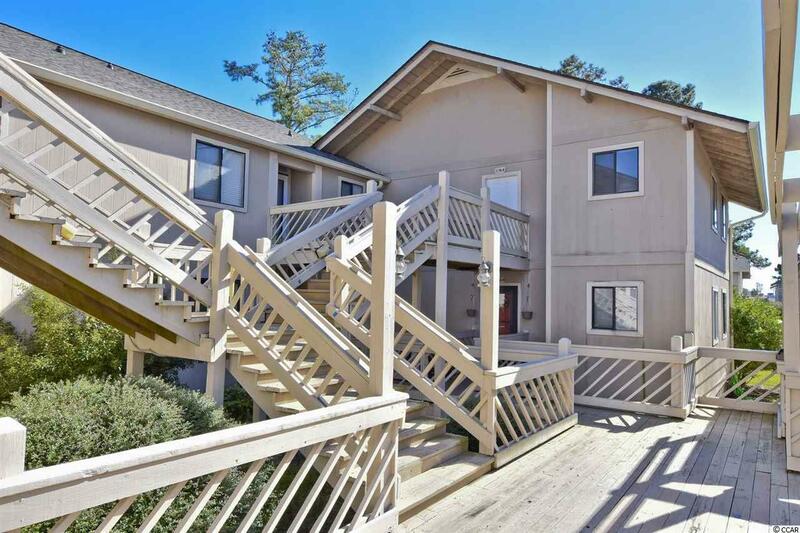 STUNNING and spacious 2 bed/ 2 bath unit that has been completely remodeled! This is the only unit in Shorewood with this floor plan. The upgrades include all new stainless steel kitchen appliances and sink, kitchen cabinets, granite counter-tops, tile back splash, and garbage disposal. 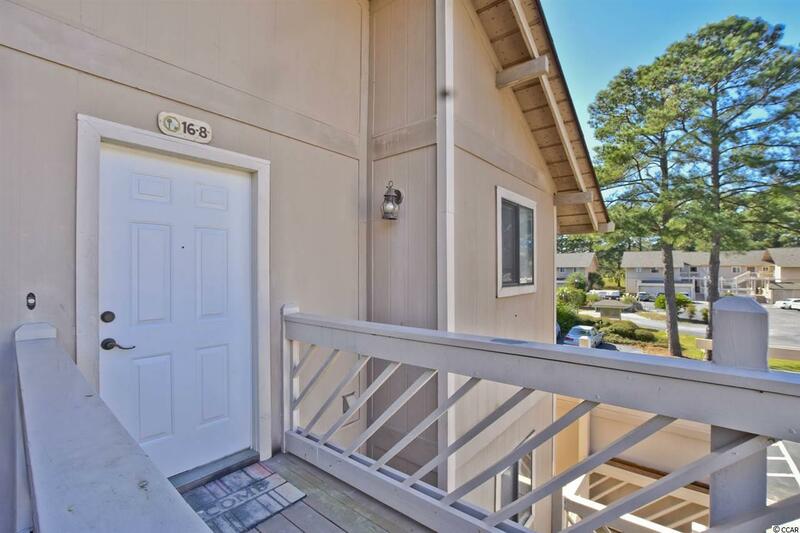 It has been painted throughout and has all new tile and laminate flooring with soundproof sub-flooring and baseboard so you can enjoy the peace and quiet. Both bathrooms have also been completely upgraded with new tile flooring, tiled showers, vanities with granite counter-tops, and new toilets. The living area is beautiful with the new wainscoting, crown molding, recessed lighting, and ceiling fan. New water heater that was moved to the attic space above the master bathroom to offer more space in the unit. It has two shut-off valves, one that is solely for the bathrooms that are located in the second bedroom closet for easy access. No detail was missed with all new switches and plugs and electrical connections for both ceiling fans. HVAC has been professionally maintained and the washer & dryer convey but are not new. 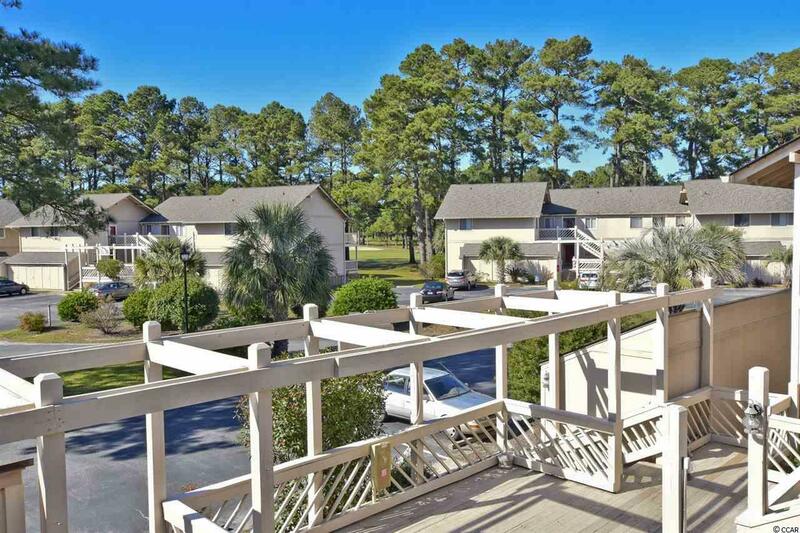 Ideal location that is close to the Atlantic ocean, shopping, dining, golfing, hospitals, and more. 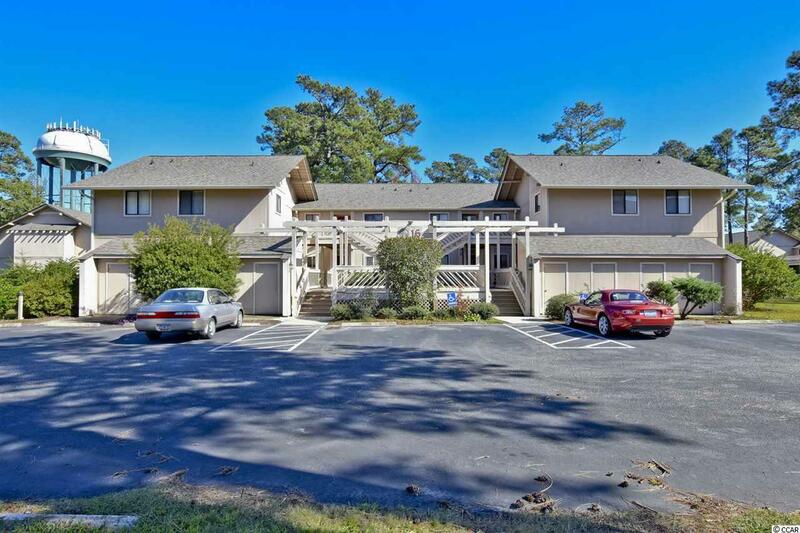 This unit is perfect for your permanent residence, vacation home, or investment! Don't miss this rare find and schedule your showing today!